If you are travelling to Europe then you’ll need Euros to make purchases and payments there. For buying Euro Currency you might approach either your bank or RBI authorized money changers in your locality. No matter from where you are buying the forex, you must never accept the Euro 500 and Euro 200 note. Here is why! Since the beginning of 2018, the European Central Bank has stopped issuing the Euro 500 currency note. This is because of the high value of the Euro 500 bill. In fact, it is the most valuable banknote in the world. At today’s Euro exchange rate in India, the Euro 500 note is worth more than Rs. 40,000. Imagine a suitcase of Euro 500 bills. 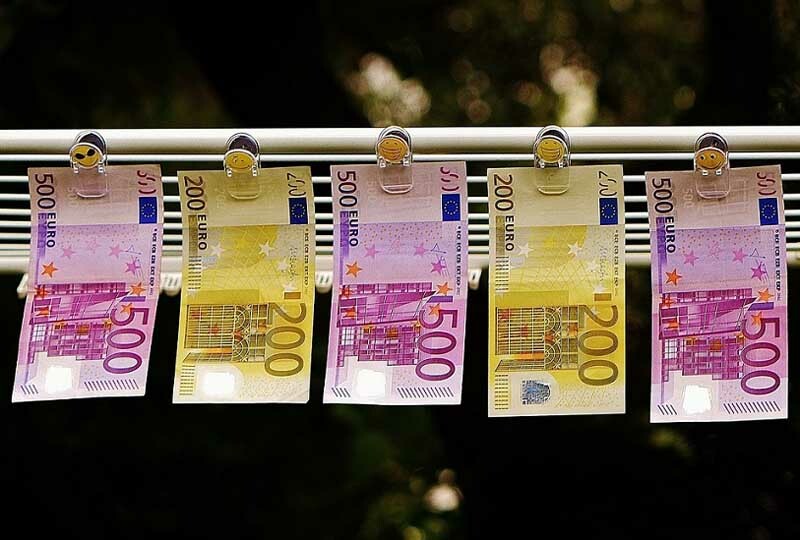 One could easily carry 6 million Euros like that which can be used to finance illegal activities like money laundering, drug dealing, and tax evasion by organized crime groups. Evidence has suggested that this notion is not merely an exaggerated fear. In 2010, a study found that around 90% of the Euro 500 note in the UK was in the hands of the Organized crime groups! Since 2010, Money Exchange offices in the UK are banned from selling the Euro 500 note. The purple coloured 500 Euro note has a pretty infamous nickname, “Bin Laden”, as everyone knows it’s in circulation but rarely does someone come across it. It is estimated that there are around 53,00,64,413 Five-Hundred Euro notes going around, about 3% of the total Euro banknotes. Most shops and business institutions don’t accept payments in 500 Euro notes. They are legally allowed to refuse payments made in 500 Euro denomination. Thus having one might not be of much use to you in terms of paying for expenses during your euro trip. Even though the Euro 200 banknotes are still in circulation, they also have a blemished record of being used in a major way by crime rings. 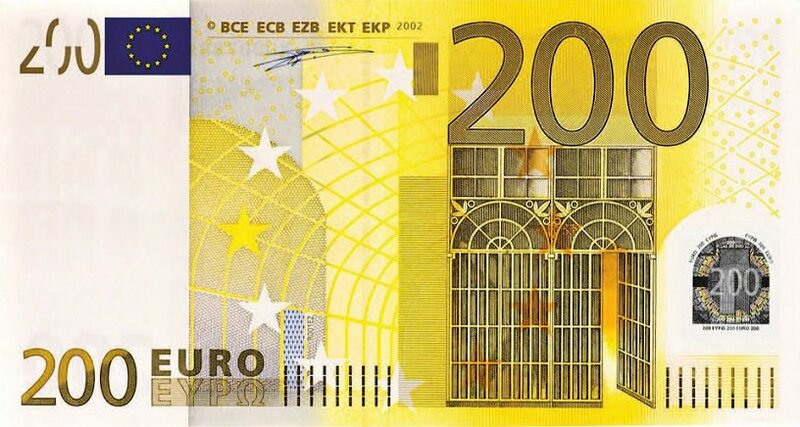 It is the second highest value Euro banknote and because of its misuse in crime, the European Central Bank closely monitors the circulation and stock of the Euro 200 note. Again, the UK has led from the front to tackle crime using Euro 200 note. The authorities there, like Scotland Yard, have been asking the Euro 200 note to be banned in Britain and to take it out of circulation. In most Eurozone countries, shopkeepers will automatically refuse payments made by Euro 200 banknotes. They are allowed to turn away customers if the purchase amount is less than half of the Euro 200 banknote value. When you are purchasing Euro currency in India for your trip to Europe, make sure to never accept the Euro 500 or Euro 200 banknote. Buy Euro currency and Forex cards at bank beating exchange rates and save money on your forex transaction!